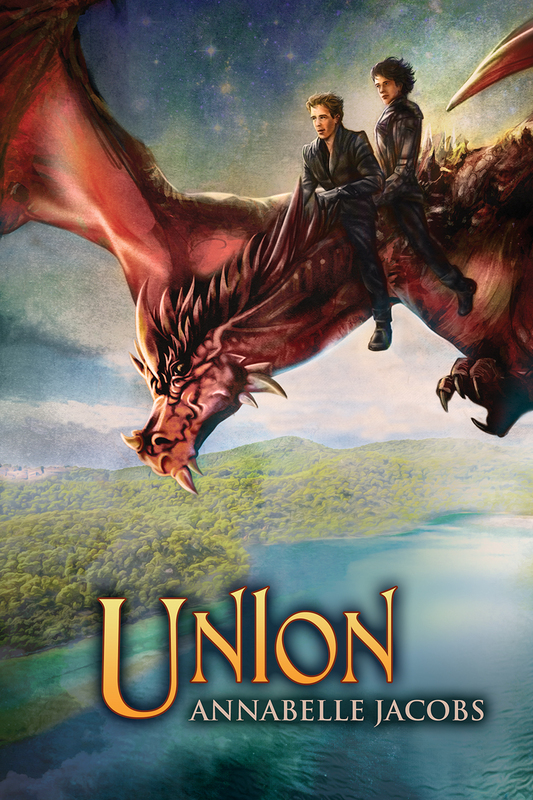 Union, the second book in my trilogy, will be released on April 11th 2014 and is now available for pre-ordering at Dreamspinner Press. Paul Richmond has done another wonderful job with the cover, and it’s going to look lovely alongside the first book, Capture. I can’t wait to have them both in paperback and sitting on my bookshelf. This second installment sees Ryneq and Nykin travel to the elven city of Alel, for the marriage of Ryneq’s sister to the elven prince. But of course not everything goes to plan. After the defeat of the Lowland Army at Torsere and with King Seran on the run, King Ryneq and his sister, Cerylea, continue their journey to the Elven City of Alel to proceed with the union of the two realms. Fully recovered from his injuries and newly announced as King Ryneq’s Consort, Nykin returns to his duty as a Dragon Rider in the King’s army. He and Ryneq have little opportunity to celebrate their union, but make the most of their time together before leaving for Alel. Since the ambush at Neest River destroyed the main bridge, traveling by ship is the only option. An unusual storm threatens their crossing, making Ryneq wonder if some new magic is rising against them. As the wedding between Cerylea and the Elven prince Morkryn approaches, the dragons sense a malevolent presence. To protect the young couple’s fragile bond, Nykin and his dragon, Fimor, take to the skies, setting up a patrol along the border of the magical city. But as the evil grows more potent, the enchanted boundary grows weaker. Ryneq and Nykin must combine their strength to protect their people from Seran’s extreme plot for revenge. This entry was posted in Uncategorized and tagged cover reveal, fantasy, gay romance, m/m, new release. Bookmark the permalink.